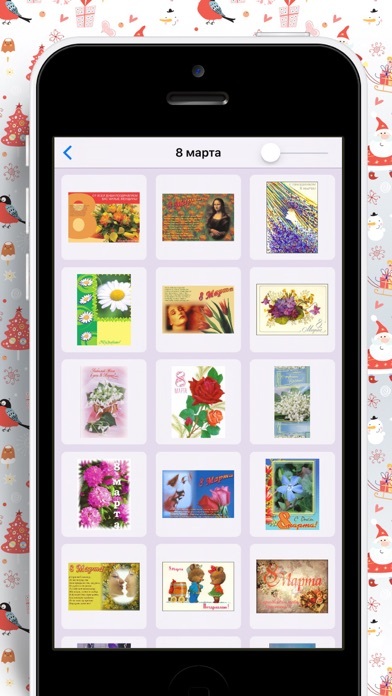 More than a thousand cards absolutely free! 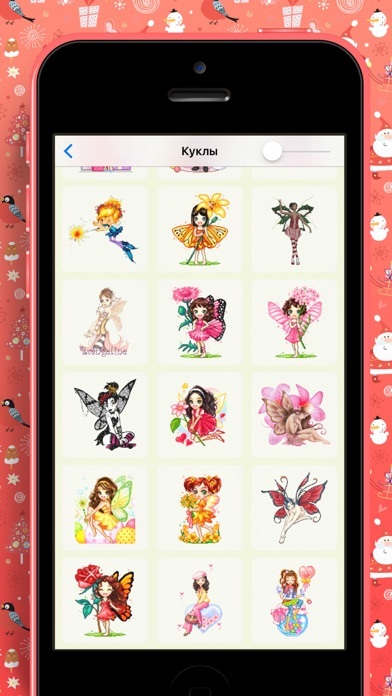 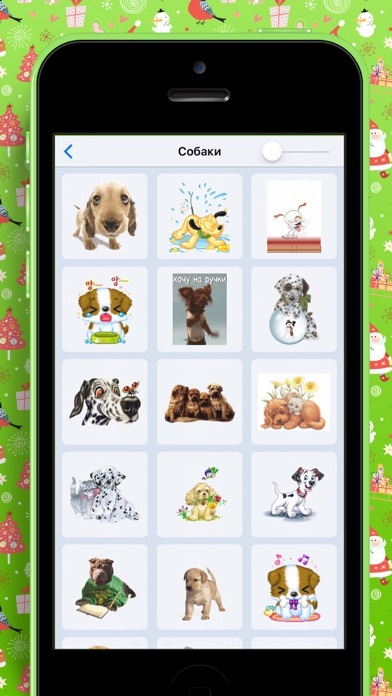 The app contains a lot of animated gif cards to insert in any chat rooms and social networking sites. 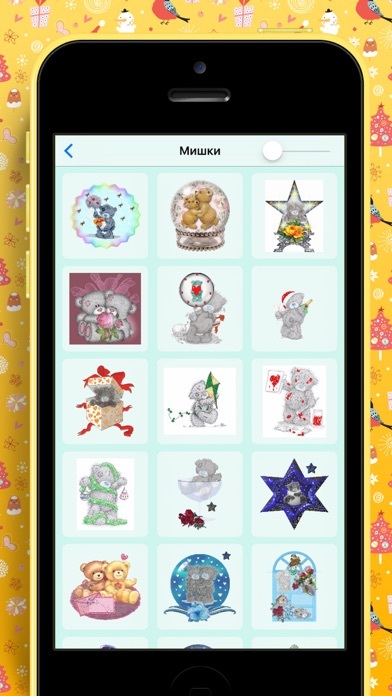 All the cards are sorted by topic to quickly find specific cards.